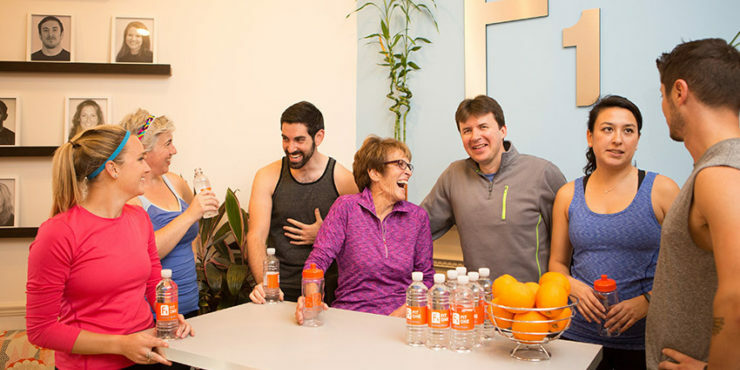 FitOne held a successful "DON'T GAIN...MAINTAIN" Challenge through the Holiday Season. Clients weighed in the week after Thanksgiving and again the week after New Years. A Challenge Finale Party was held at the Studio on January 9th, 2017.